This Friday, April 12th, marks the beginning of a new wine & food offering at Parrish Family Vineyard. 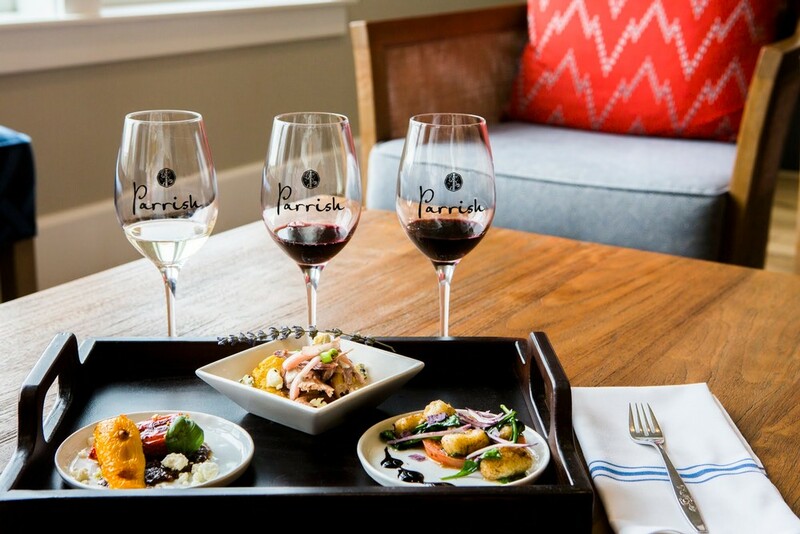 For many years, Owner and Winemaker, David Parrish and his daughter and General Manager, Cecily Parrish Ray, envisioned offering unique food pairings to accompany their Estate wines. Estate Chef, Rachel Ponce, shares the same vision as David and Cecily to create decadent, wine focused food pairings and offerings. She creates an experience with the new Paired Flight that is unparalleled to what Parrish has offered before. The entire flight is untraditional and showcases Chef Rachel’s creativity. Her use of ingredients help pull out different elements of the wine, which makes it a fun discovery of how food can work with wine in unexpected ways. 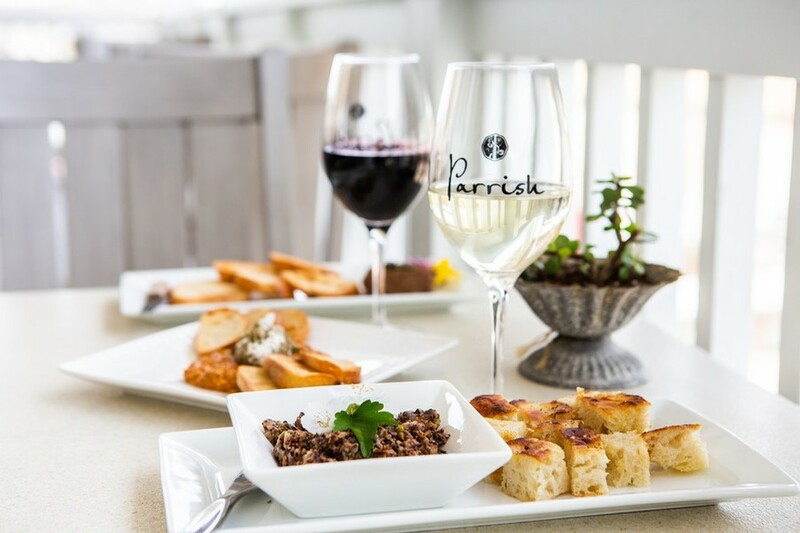 You are invited to join Parrish Family Vineyard for this new wine and food experience on the weekends, Fridays through Sundays, from 11am-4pm. The menu will change with the seasons. Join us as we release our new dishes for Spring on Friday, April 5th! 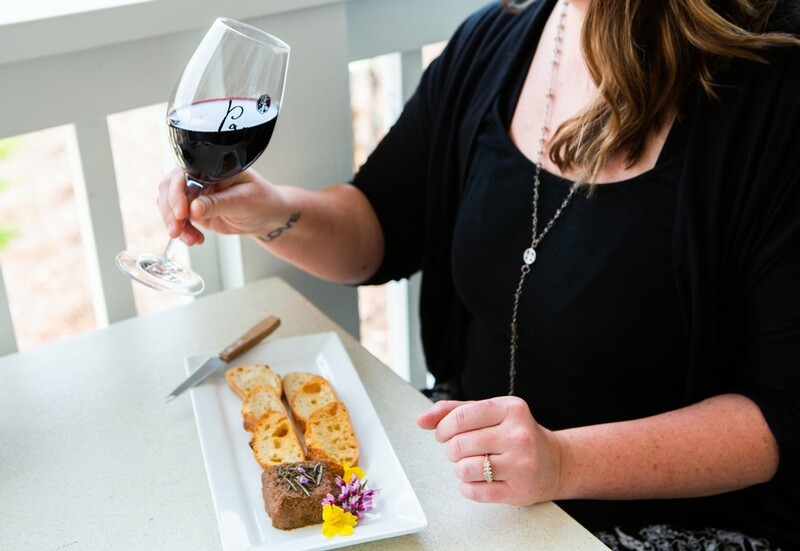 Chef Rachel shares unique, wine focused dishes that create harmonious relationships with our Estate wines. These new dishes are shareable and perfect for a light lunch on our porch. Also, starting April 13th, join us for the release of our new Paired Tasting Flight. We are excited to see you soon!